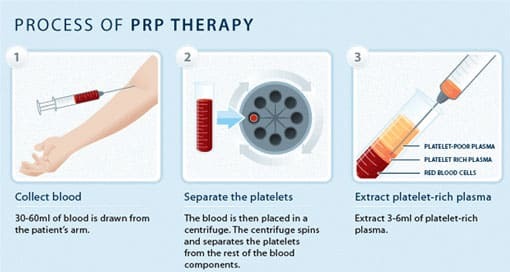 Medical management of hair fall now includes the use of PRP and STEM CELL injections. Stem cells are said to reduce hair fall and even in some situations allow hair growth. These are progenitor cells which, when given a suitable environment, cause miniaturisation of hair to reverse and in fact differentiate into hair cells. However, this is not seen in all patients. Generally, 60% of the patients will have very good response to these treatments. This treatment is not indicated if bald patches are present since new hair growth is not seen to be significant. Thus, this treatment is not a replacement but complementary to hair transplant.